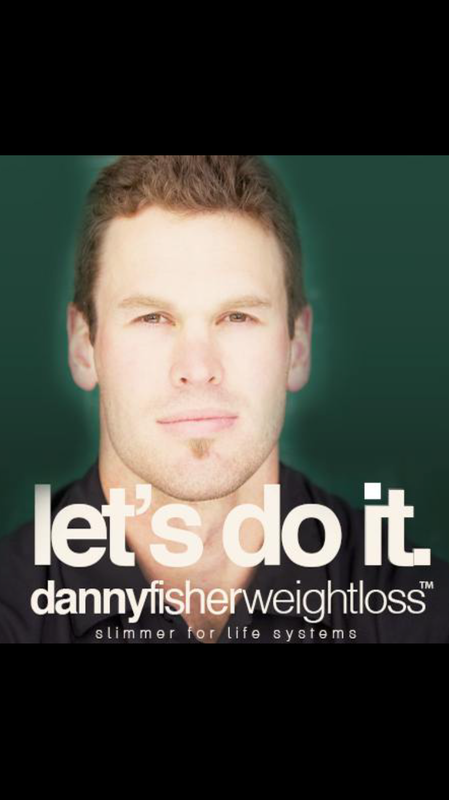 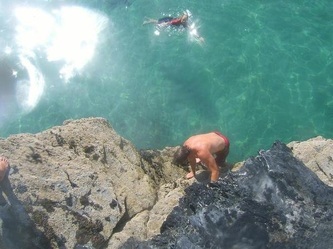 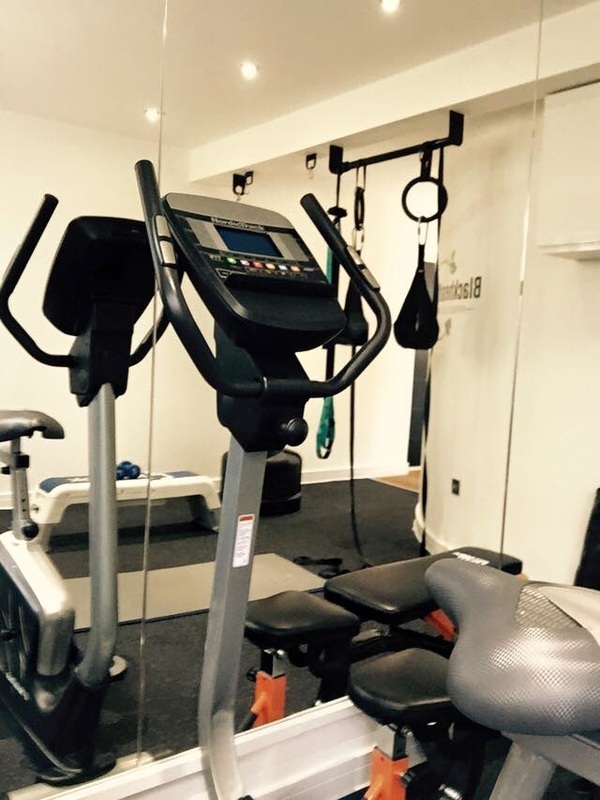 "Fitness has never been so much fun"
Danny Fisher is a personal trainer with a difference, Danny provides result driven fun. 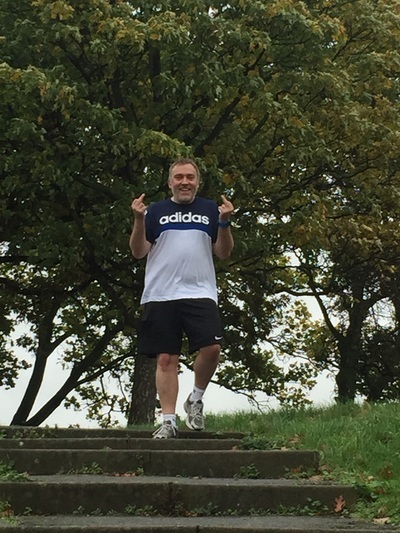 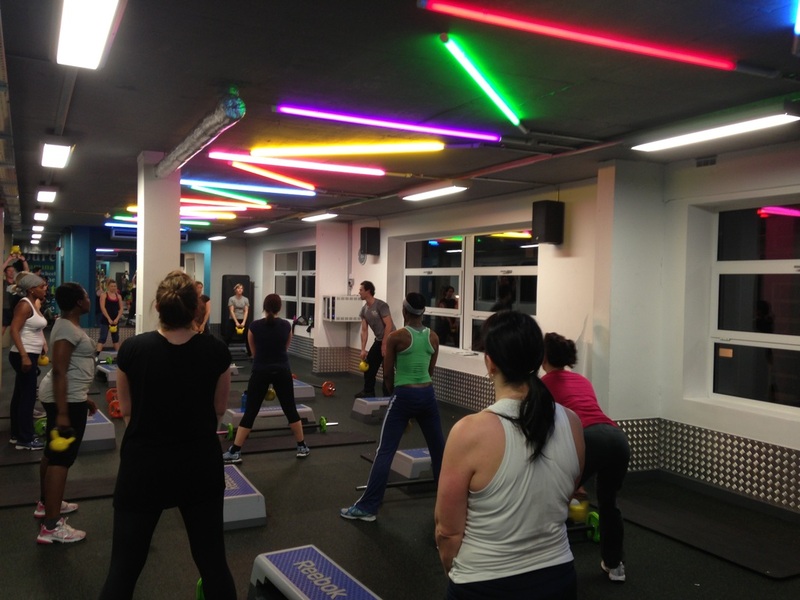 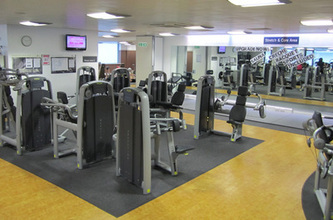 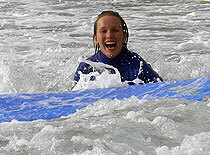 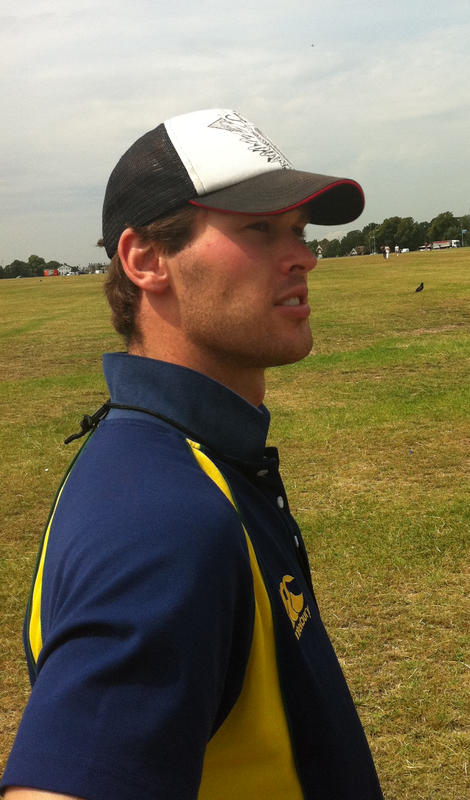 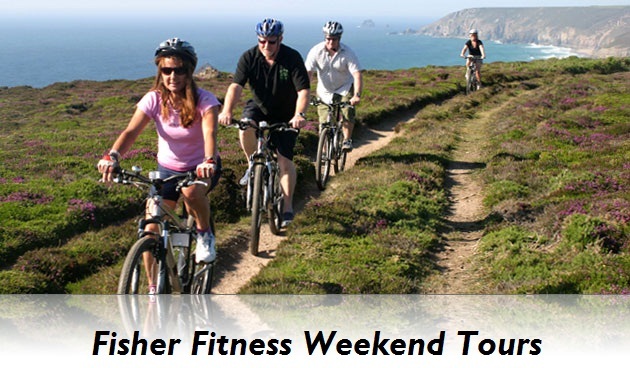 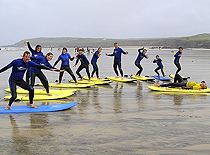 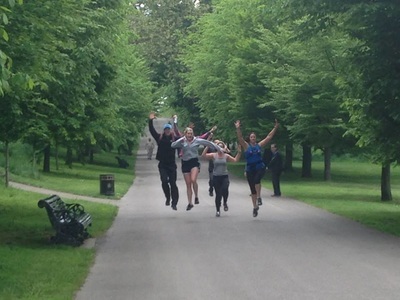 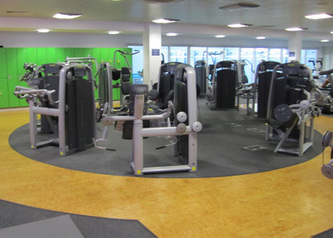 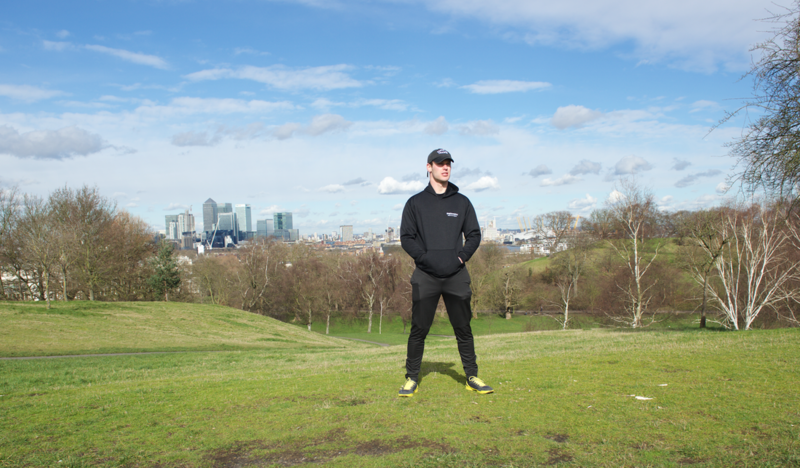 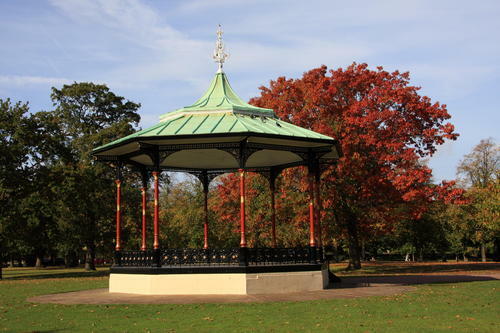 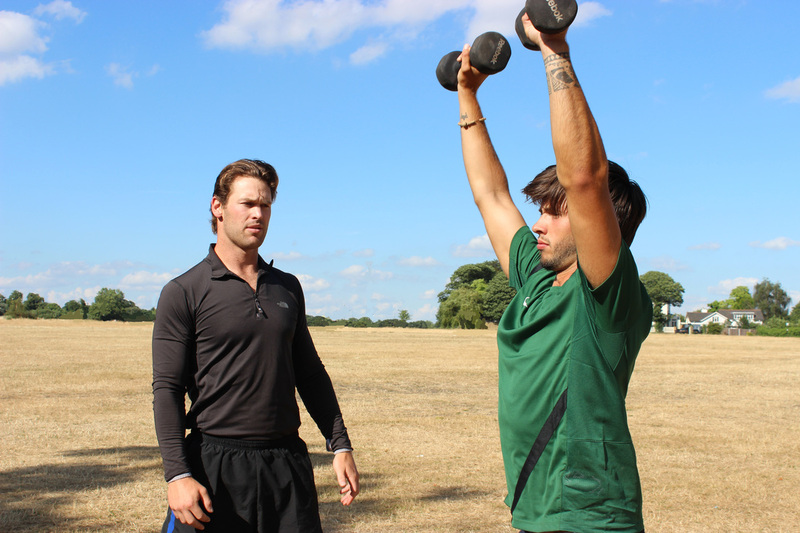 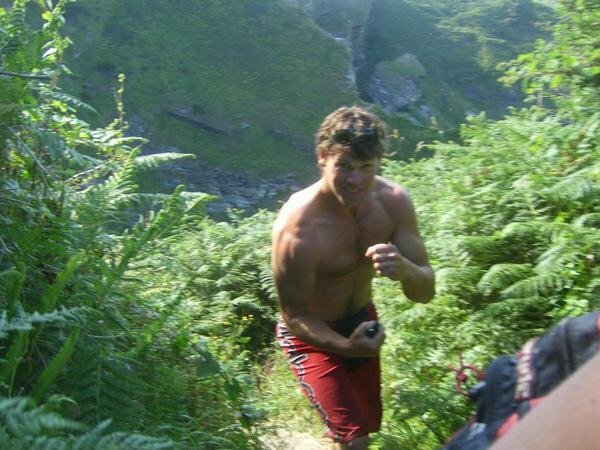 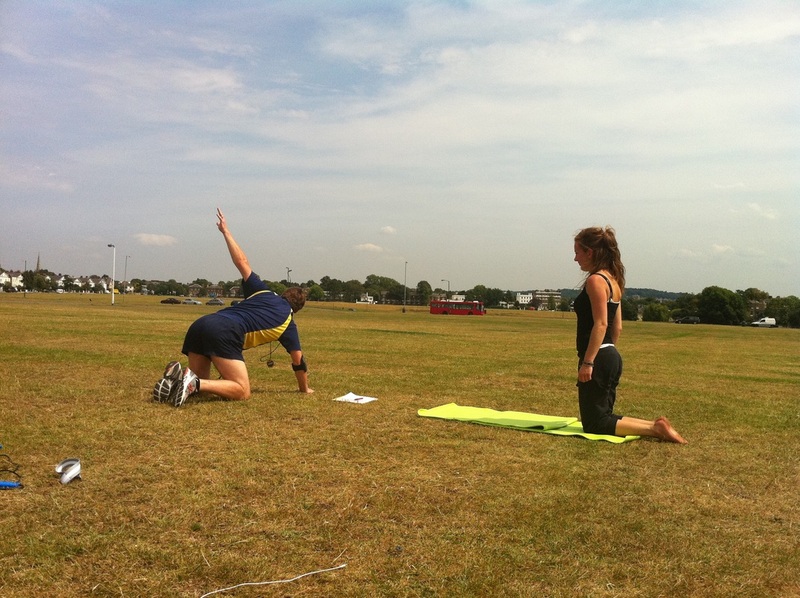 Danny brings the outdoors to London with training that promotes exercise in leisure. 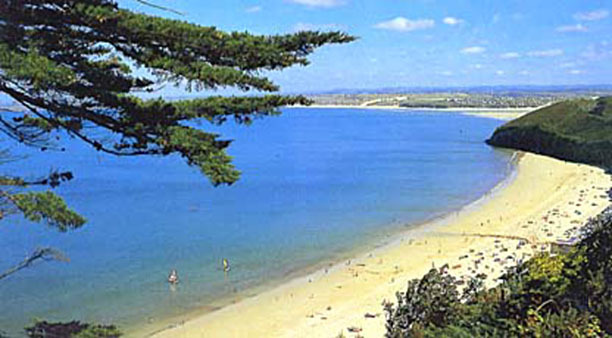 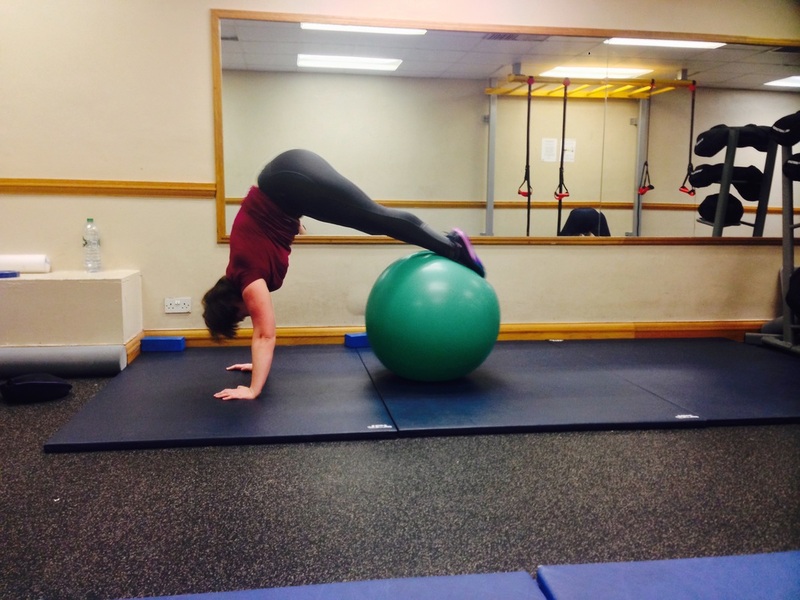 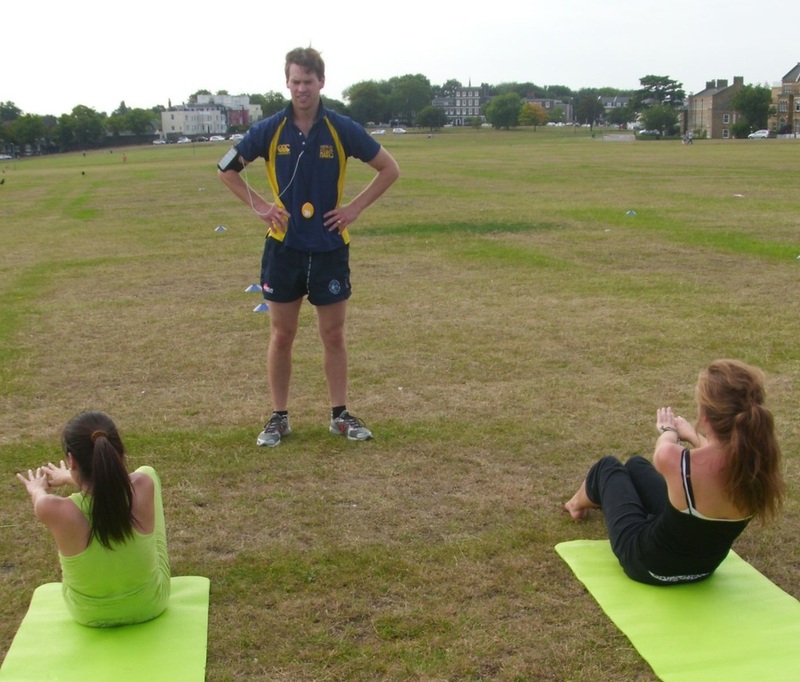 Why not contact Danny to see how getting fit can be so much fun!! 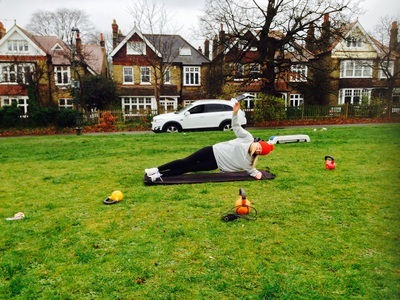 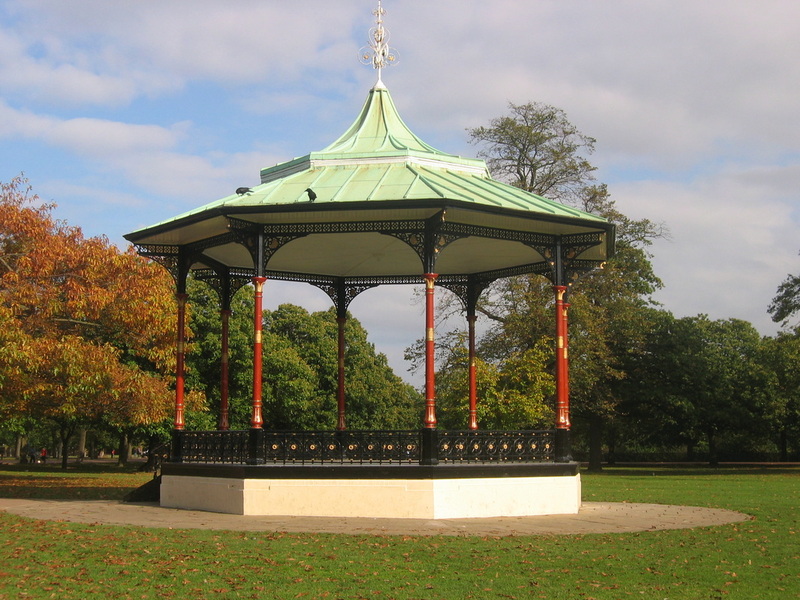 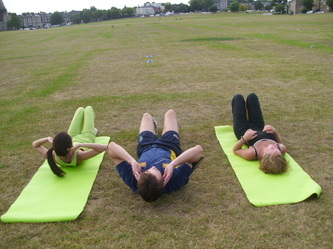 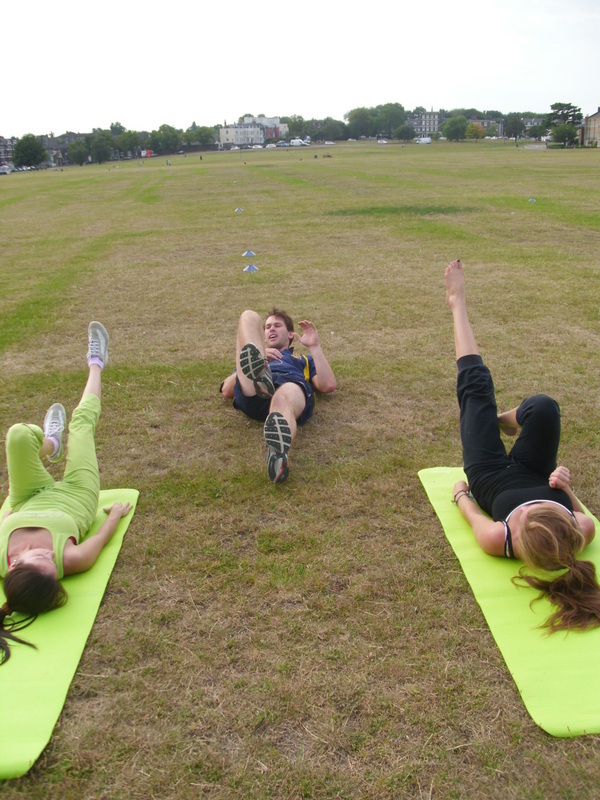 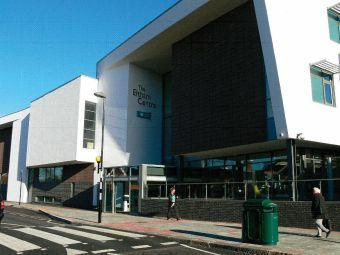 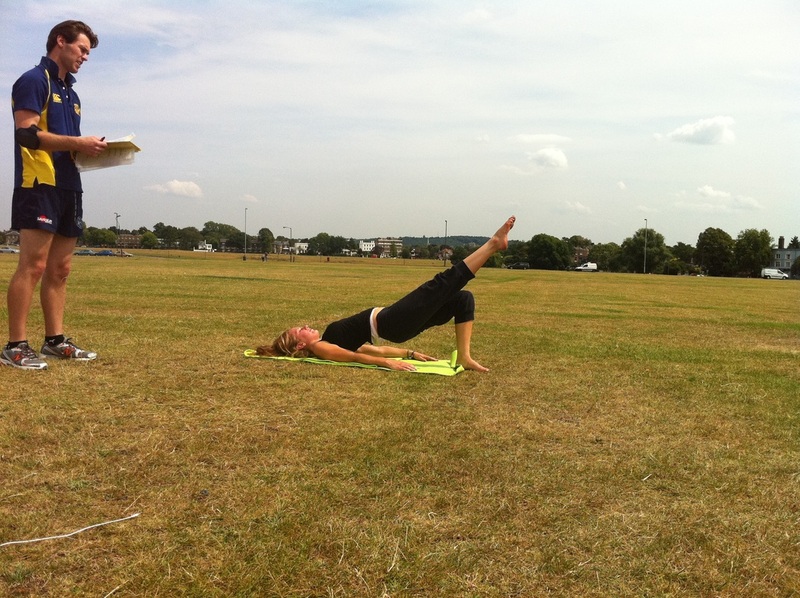 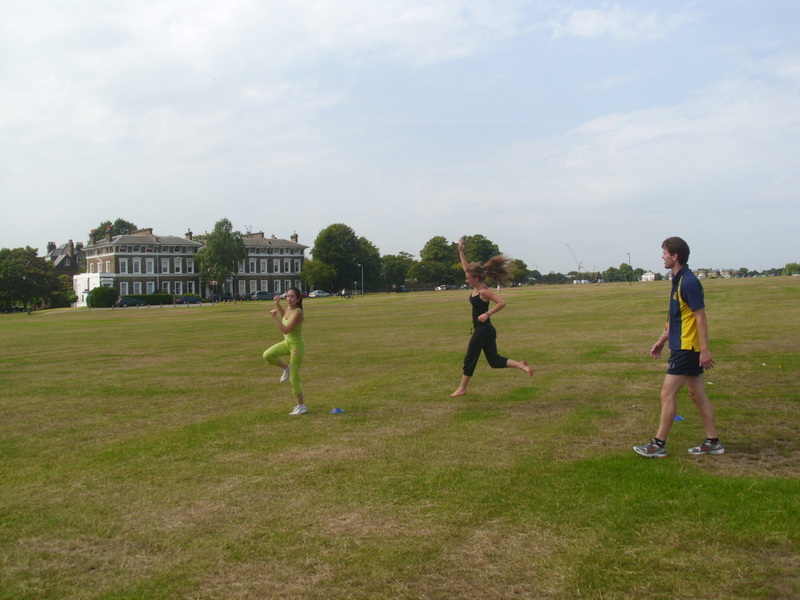 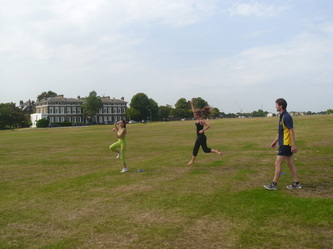 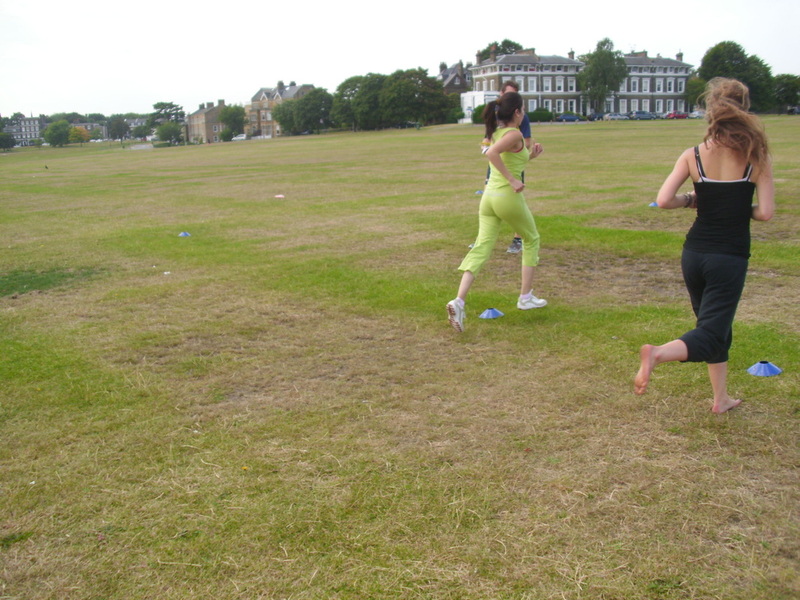 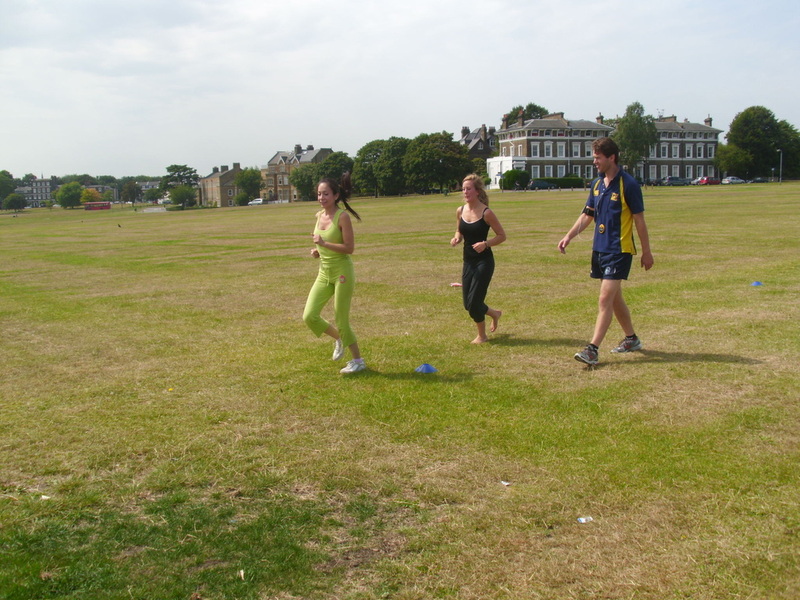 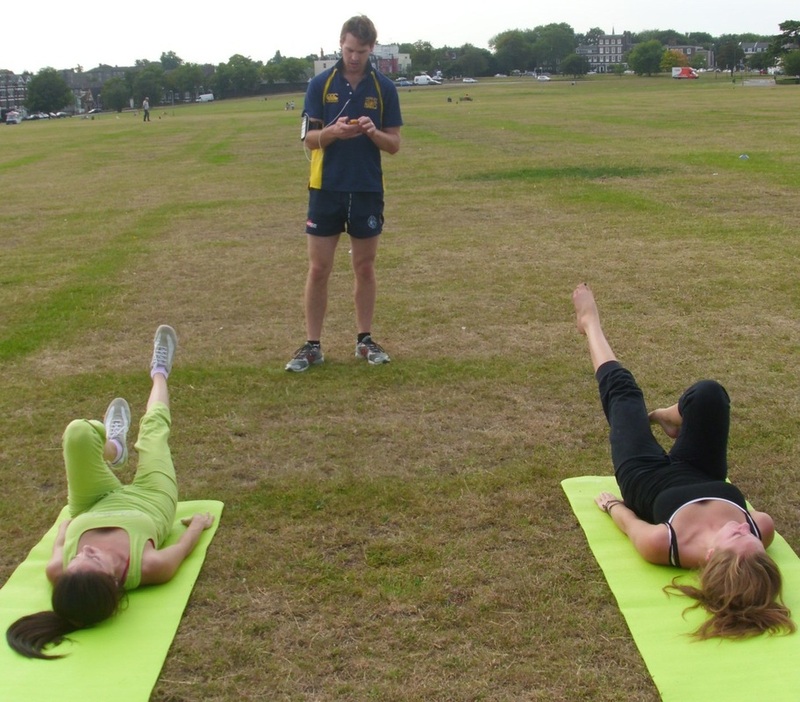 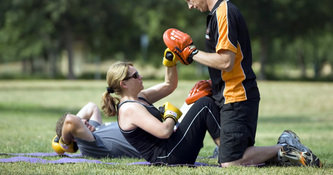 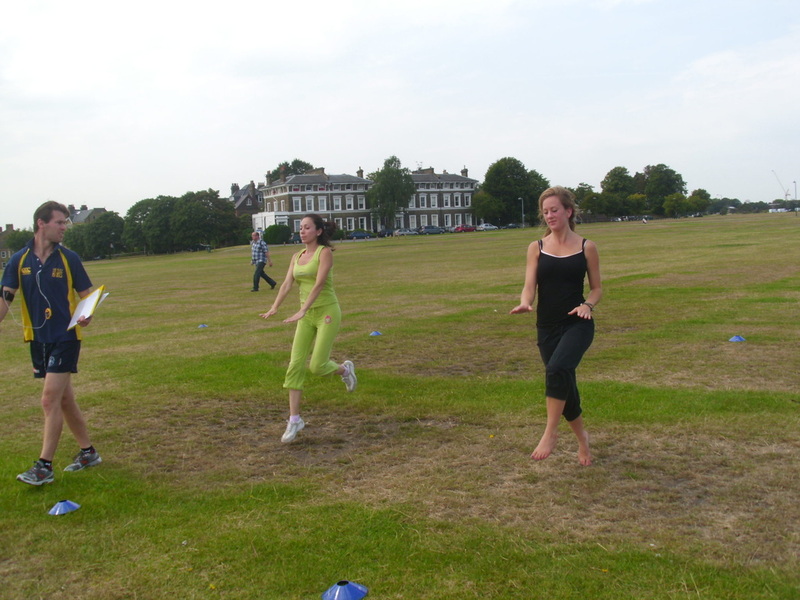 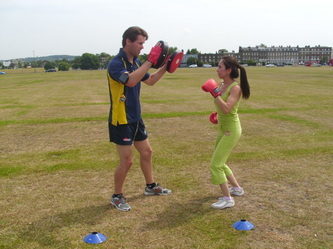 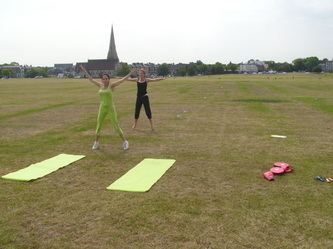 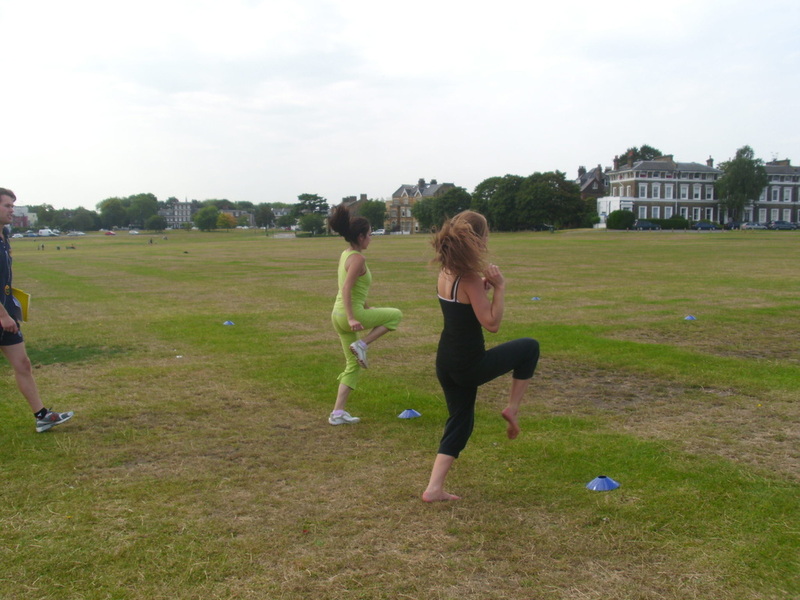 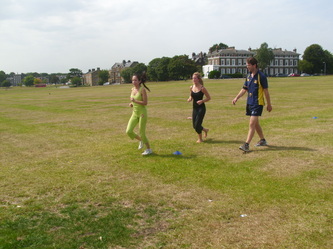 A typical ladies full body aerobic and anaerobic box fit circuit training session on the heath in Blackheath includes key core muscle toning, strengthening and body fat burning techniques. 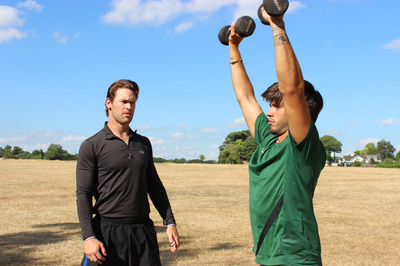 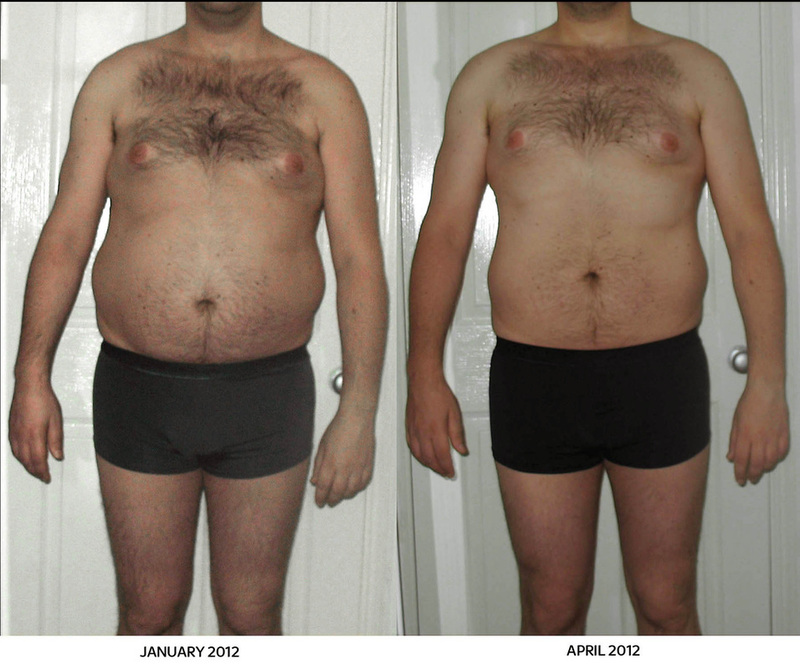 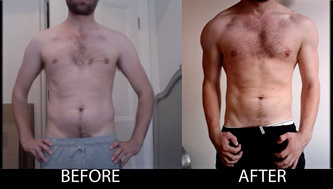 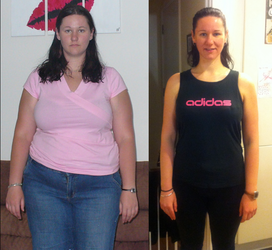 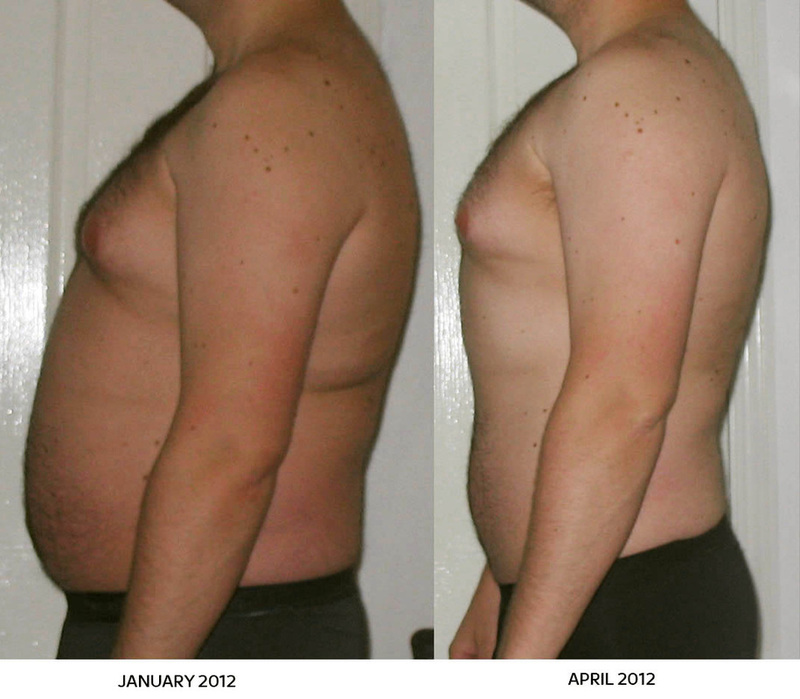 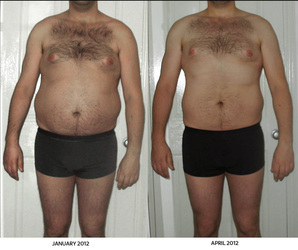 Give a good Personal Trainer a client that follows; the combination of the right mental attitude, correct nutrition discipline, regular outdoor fitness, the gym and you get the body you always wanted!